Do you want to design your house become more beautiful and modern, but you have no time to spend several days to decorate? wall sticker befits you and grips you! THE BEST CHOICE: Your house is too tedious and you do not know how to decorate? sticker is the solution for you! 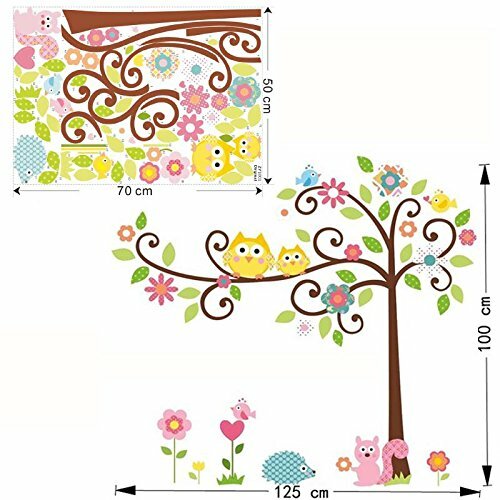 EASY TO USE: wall sticker of KathShop will make your boring house become more splendid than ever. You just have to click buy our products and witness the great change that this product brings to your house.